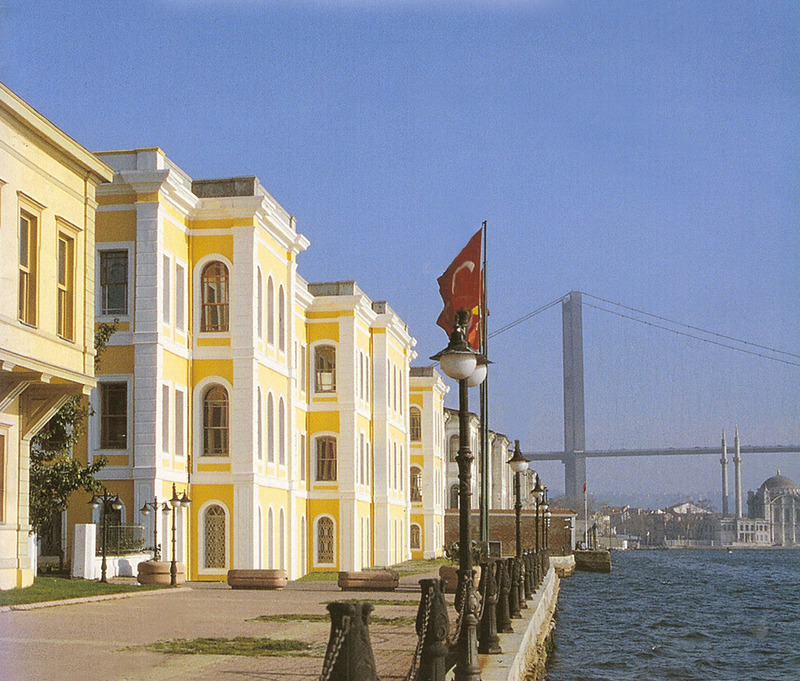 Galatasaray University was officially opened in 1992. However it has its roots in the Galata Palace, founded in 1481 in order to educate different ranks of government officials for the Ottoman State. 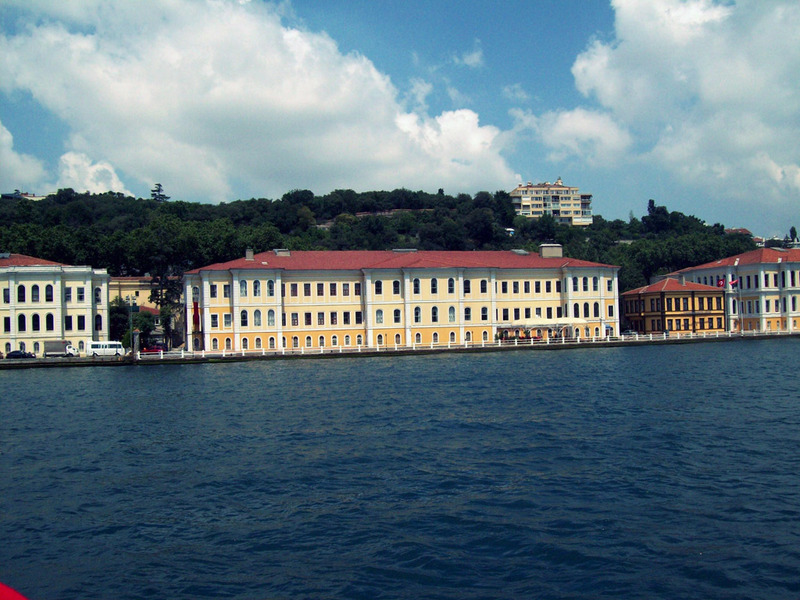 Galatasaray University (Turkish: Galatasaray Üniversitesi) was officially opened in 1992. However it has its roots in the Galata Palace (Turkish: Galata Sarayı), founded in 1481 in order to educate different ranks of government officials for the Ottoman State. 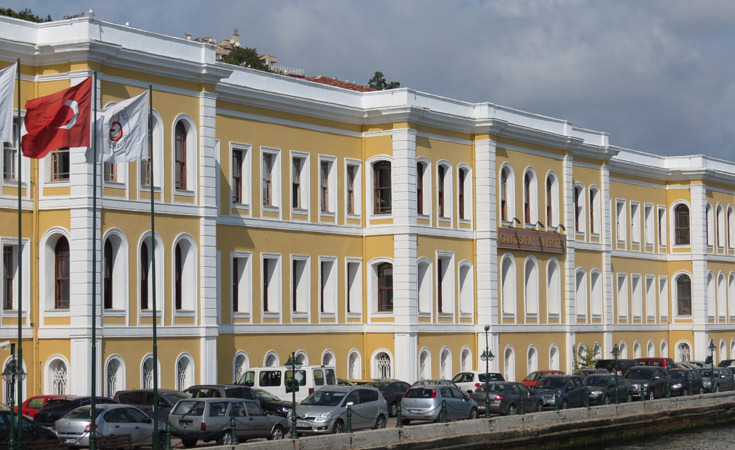 The university’s language of instruction is French and it is integrated with Galatasaray High School and Galatasaray Elementary School. The university has a different admissions process from other Turkish universities and takes about 480 students each year. 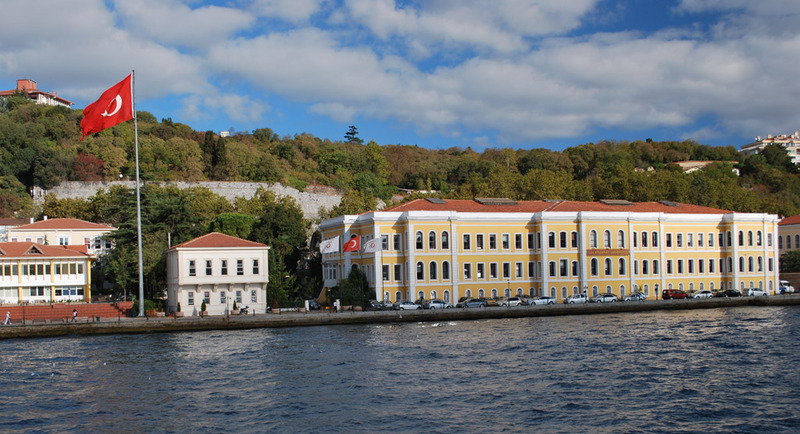 Galatasaray University is among the most prestigious and sought-after schools in Turkey. 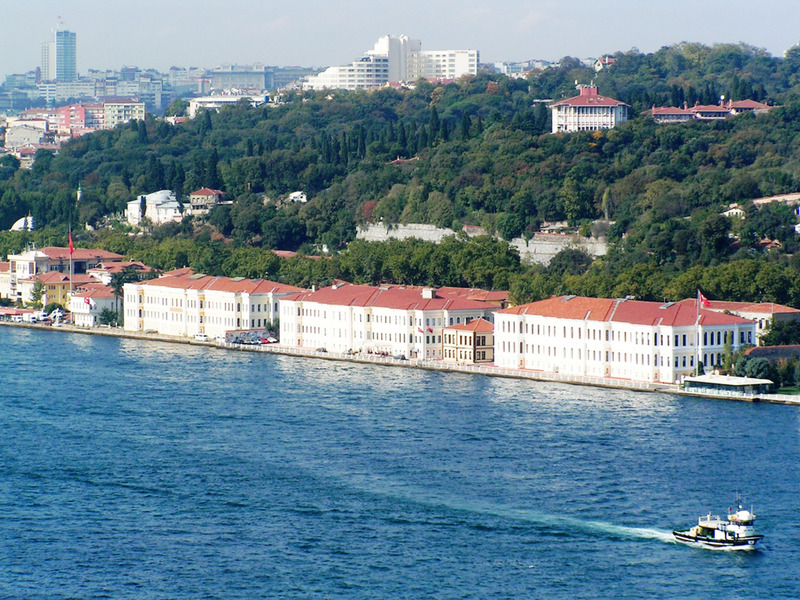 With its central campus in Ortaköy, in the historical Feriye Palaces, it has another campus on the same avenue.